Stephen Spielberg has confirmed that Colin Trevorrow, the man who rebooted the world of Jurassic Park, is set to direct Jurassic World 3. 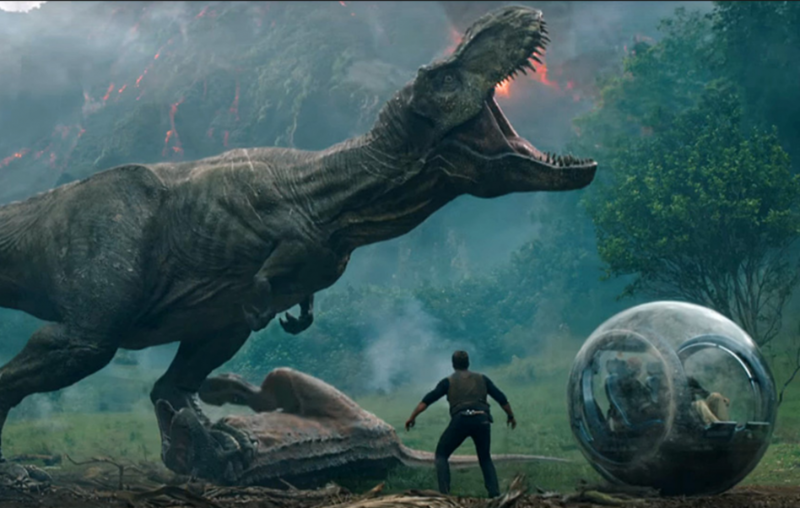 Trevorrow, of course, is the man responsible for opening the gates of Jurassic World to a modern audience, co-writing and directing 2015’s Jurassic World. 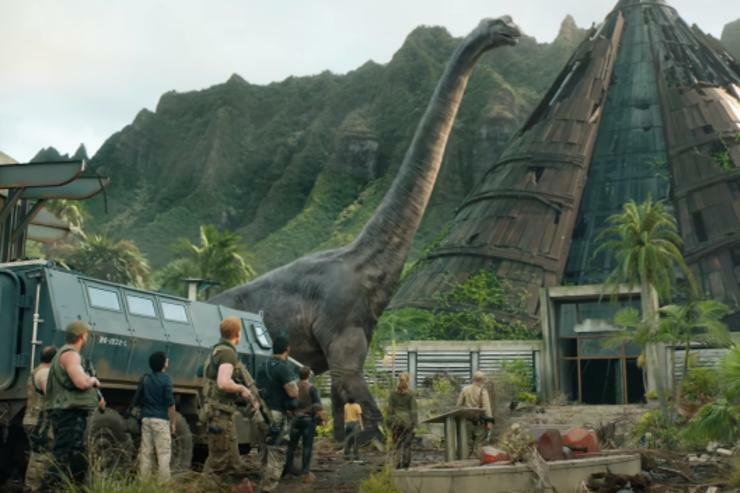 It’s no surprise Trevorrow’s been invited back because Jurassic World was a monster success, taking in a record-breaking $500 million on its opening weekend. In an exclusive interview with Entertainment Weekly Spielberg confirmed that Trevorrow will direct and write the latest instalment in the prehistoric franchise. The film went on to make a gargantuan $1.6 billion at the box-office making it the fourth-highest-grossing film of all time. Before we get the third film in the new trilogy though dino fans can look forward to Jurassic World: Fallen Kingdom, written by Trevorrow and Derek Connolly of Kong: Skull Island fame. Both writers have promised a more ‘suspenseful and scary’ story than the last few Jurassic films which makes sense considering the man in the director’s chair. The movie’s being helmed by J. A. Bayona, the man responsible for The Orphanage and A Monster Calls, who’s sure to play up the horror of being trapped on an island with dinosaurs. Fallen Kingdom will see Claire Dearing (Bryce Dallas Howard) and Owen Grady (Chris Pratt) return to Isla Nublar four years after the events of the first film when a volcanic eruption threatens the dinosaurs’ extinction a second time. While on the island though Claire discovers a horrifying conspiracy which could see the dinosaurs return to the top of the food chain. Dallas Howard and Pratt aren’t the only returning faces in the film, BD Wong will reprise his role of Dr. Henry Wu, the former head geneticist at Jurassic World and the original Jurassic Park who seems to have sinister intentions. 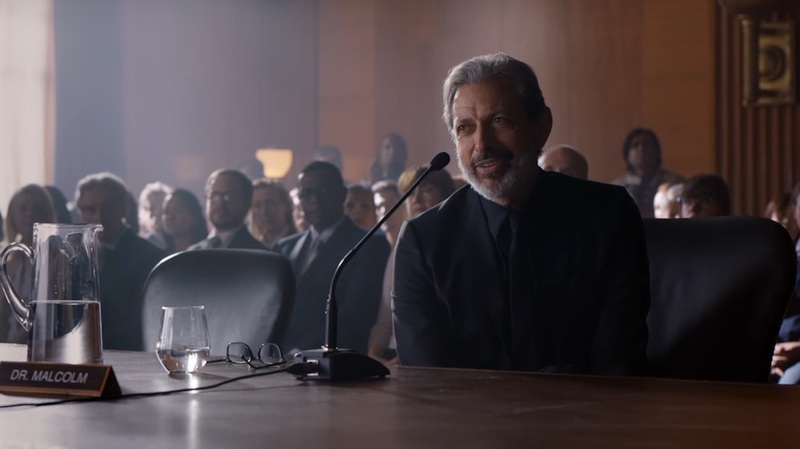 Most excitingly though Jeff Goldblum returns as beloved chaos theorist and sultry mathematician Dr. Ian Malcolm. Unfortunately, Empire confirmed in an interview that Malcolm isn’t a major player in the story, although I’m pretty sure we can all agree a bit of Goldblum goes a long way. It’s small… who knows, they may cut me out entirely! But if I stay in, I’ll be a sprig of parsley or a little garnish, hopefully with some impact! J.A. Bayona confirmed the role was basically a cameo but added ‘[it’s] definitely a very meaningful one in terms of the story’. As for the third film, we can only speculate as to what will happen but Trevorrow’s been very open in wanting to create an arc that wraps all three of the films together tightly. In an interview with /Film he explained he knew the end and that he knew where he wanted the three films to go. It is crucial to a franchise like this if you really want to bring people along with you and make sure they stay interested. It needs to be thought through on that level. It can’t be arbitrary […] the earlier Jurassic Park movies had pretty clear definitive endings. They were much more episodic. 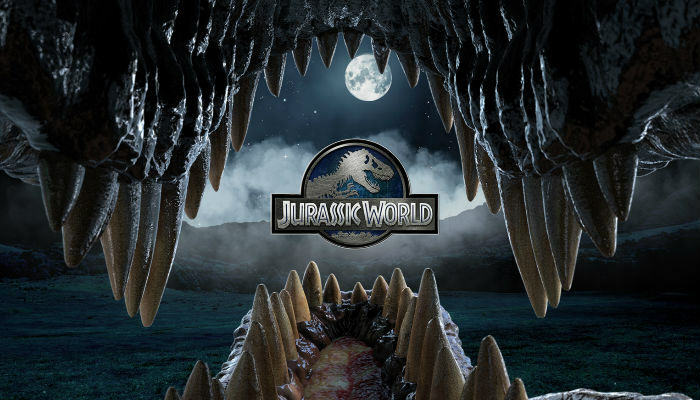 Jurassic World 3 is expected to be released on June 11, 2021, while Jurassic World: Fallen Kingdom is scheduled to break into theatres on June 7, 2018.